Acceptable Trademark Disparagement… or Disparagement at all? People try to trademark all types of names, brands and slogans. The U.S. government, however, acts as the gatekeeper applying trademark law to decide whether or not those names or brands are worthy of protection or if they constitute trademark disparagement. One of the most newsworthy parts of trademark law is the “disparagement clause.” This clause allows the government to determine whether or not a proposed trademark is offensive. The U.S. government acts as the gatekeeper applying trademark law to decide whether or not names or brands are worthy of protection. However, this June, the U.S. Supreme Court ruled that the disparagement clause within the Lanham Act violates the First Amendment. Read more here about how Three Early Supreme Court Decisions Shaped the U.S. Economy. 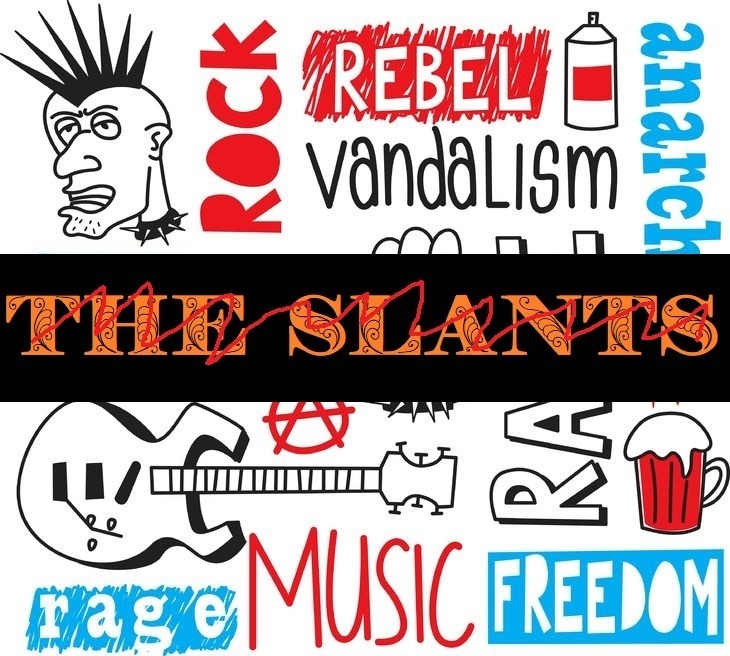 The case, Matal vs Tam, involved the Asian-American rock band The Slants, who filed an application for a trademark to register their band name with the USPTO. The office rejected the band’s application. Relying on the disparagement clause, the USPTO found the name “The Slants” was offensive toward Asian-Americans. The Slants said they wanted to “reclaim” a slur used against those of Asian descent. The band decided to appeal the decision. The first stop was the Trademark Trial and Appeals Board, the body within the USPTO responsible for hearing and deciding certain cases involving trademark applications and registered trademarks. The board agreed with the trademark office. Undeterred, The Slants appealed the decision to federal court, where the band argued the disparagement clause violated the First Amendment’s guarantee of freedom of speech. The court agreed with the band upon those grounds. Standing by their original assessment and hoping to avoid being compelled to register the band’s name as a trademark, the USPTO then requested the Supreme Court hear the case. For more information about protecting your own unique name or brand, check out the Financial Poise Webinar: Choosing, Building and Protecting Your Brand. Trademarks are comparable to “government programs that subsidized speech expressing a certain viewpoint,” and therefore subject to government oversight. The Supreme Court rejected the arguments of the U.S. Patent and Trademark Office. The Court’s decision will have a lasting effect on how and when the government will register a trademark. In the past, applications for trademarks of varying levels of offense have been filed, only to be rejected by the government. One of the most well-known trademarks that ran afoul of the disparagement clause was for the Washington Redskins. The Washington Redskins football team faced years of criticism and several lawsuits over its name. The Native-American community was just one group that found the name to be trademark disparagement and culturally offensive. Finally, in 2014, Native-American groups were successful in petitioning the USPTO to cancel the trademark. This meant the name “Washington Redskins” was not allowed to have the rights and benefits associated with being a federally registered mark. Importantly, the cancellation did not mean the football team had to stop using the mark. 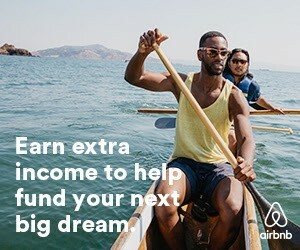 That’s because you don’t have to register a trademark to use it. Registering a mark gives an individual or business the right to take action if, for example, others use the trademark. The Netflix series “The Unbreakable Kimmy Schmidt” took advantage of this situation with the Washington Redskins by writing into the show a plotline involving several characters donning the team’s apparel. By the time these episodes aired, the trademark had been canceled and the show was free to use the mark without being entangled in legal battles over unauthorized product placement, use and licensing. For obvious reasons, The Redskins organization watched the Matal vs Tam case closely. The organization even filed a petition to join the case, hoping that the Court would rule against the disparagement clause. Now, the disparagement clause is no longer an obstacle to the Washington Redskins. The trademark may live another day with federal protection. The Tam ruling is one of the most important free speech and trademark decisions in recent years. The implications could be vast, but “could” remains the key word. Like the TC Heartland decision, we will have to see how the decision plays out in the legal community.